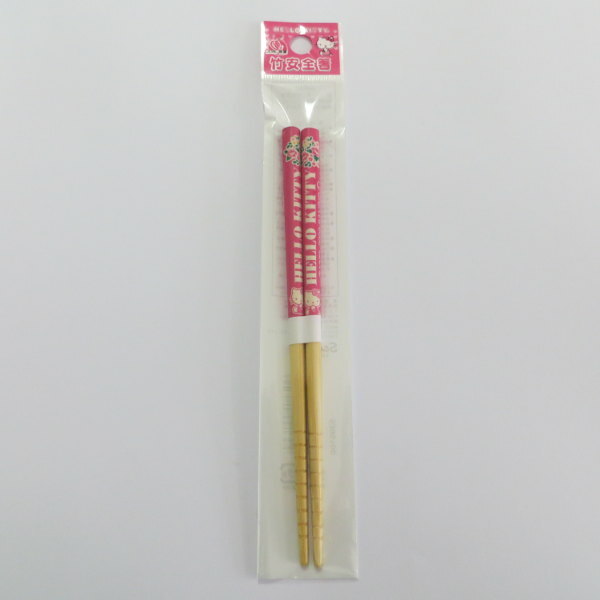 Fun Hello Kitty chopsticks suitable for children. 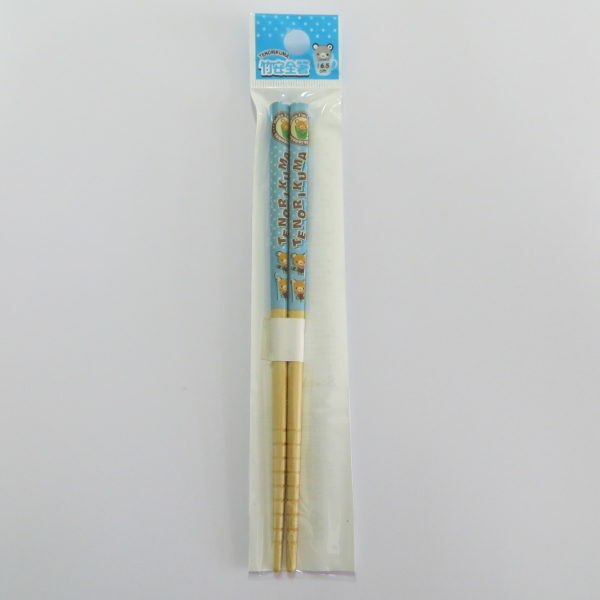 Fun Tenorikuma Bear chopsticks suitable for children. 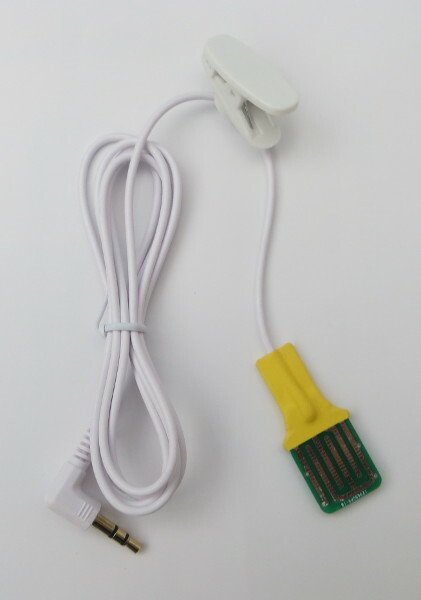 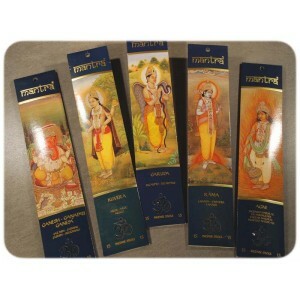 Chinese Chopsticks - 20 pcs. 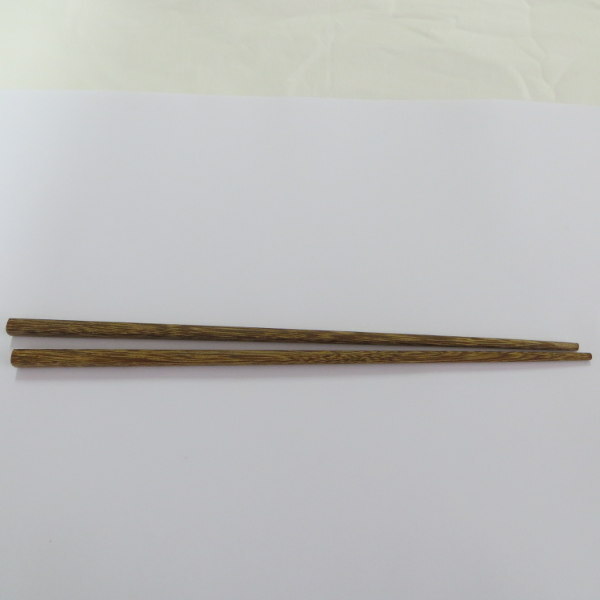 10 pairs of wooden chopsticks.